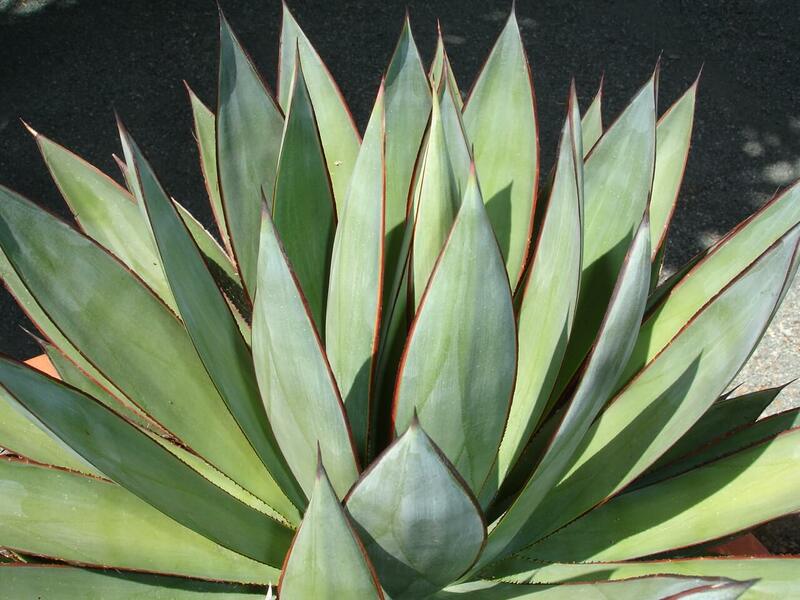 The low-growing, clumping aloe is stem-less and grows eighteen inches tall and nine to twelve inches wide. It forms small, tight rosettes of deep, blue-green, triangular, fleshy leaves with white spots and white teeth along its serrated edges. The leaves are flat on the top and concave on the underside of the plant. Young leaves have a reddish tint. The plant produces many offsets that can be used for propagation. 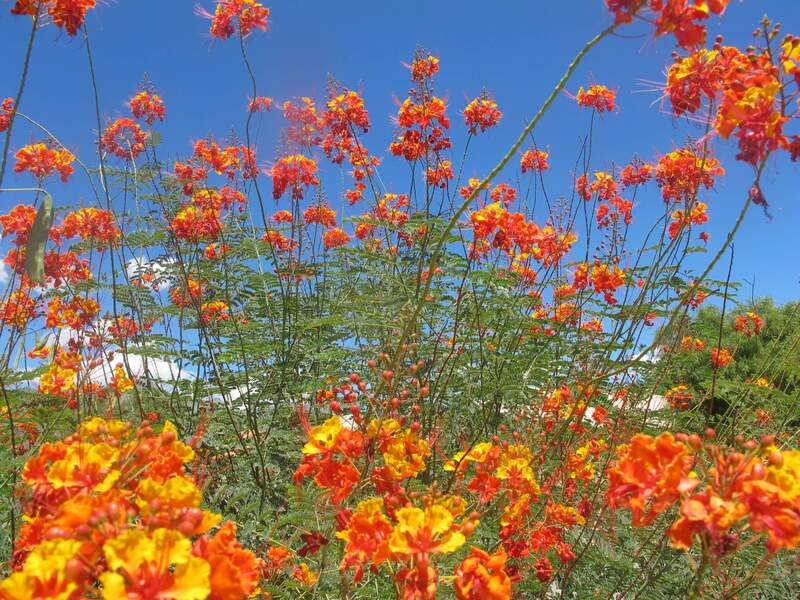 In spring, it sends up a dense, one- to two-inch, orange-scarlet flower spike. 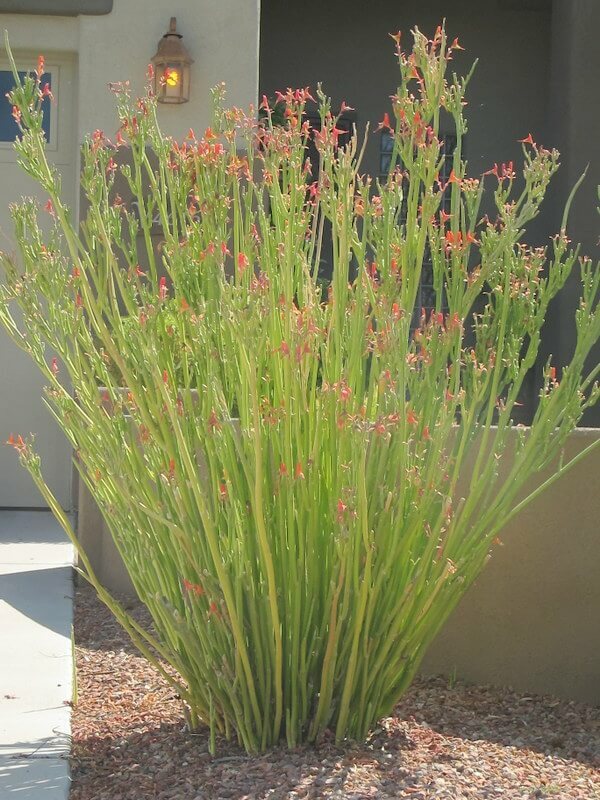 Use it as a groundcover in low-water-use gardens, or in containers, small spaces and planters for its interesting and charming appearance. 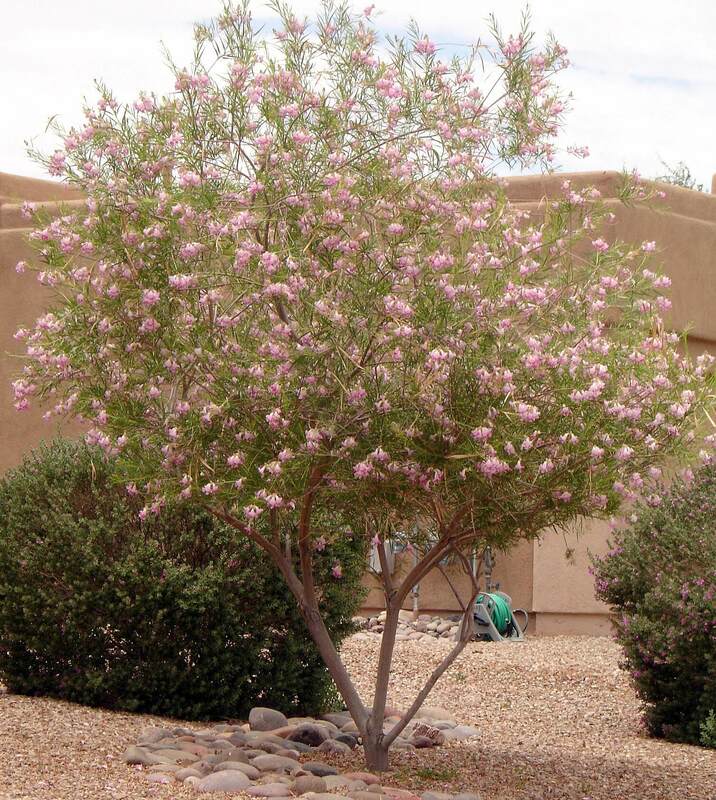 It can also be used as a foundation planting or as an edging plant around rocks or small boulders. It is native to South Africa where it grows along the Western Cape Province close to the coast and in high rainfall areas. This aloe prefers filtered shade with morning sun and may sunburn in full sun. 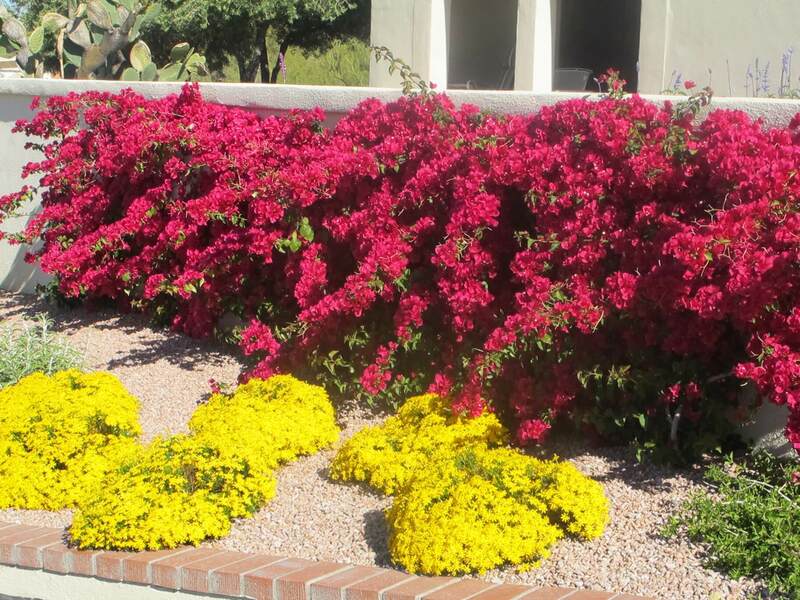 While drought-resistant, provide additional irrigation throughout the year. Giving it extra water during the summer months will help produce a fat, plump appearance. 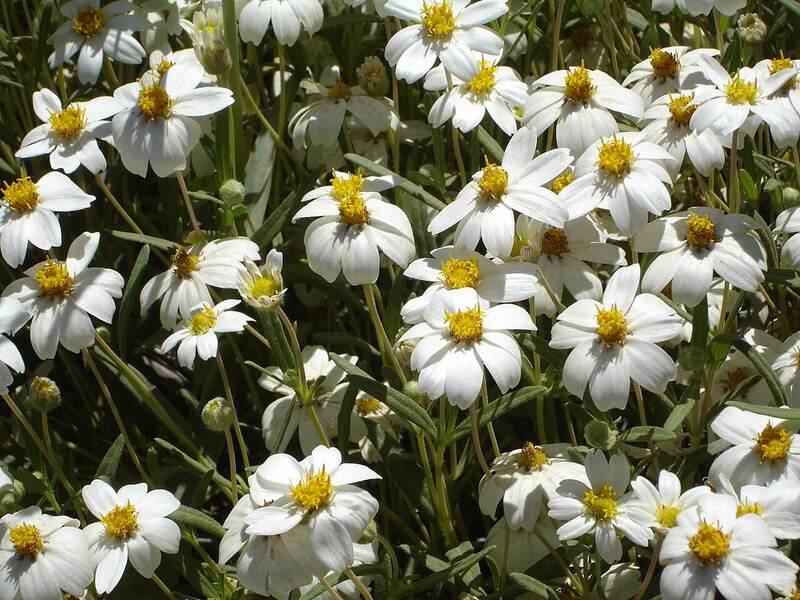 Plant it in well-draining soil, mixed with amendments. It is hardy from twenty-five to thirty degrees Fahrenheit and needs some protection on cold nights.